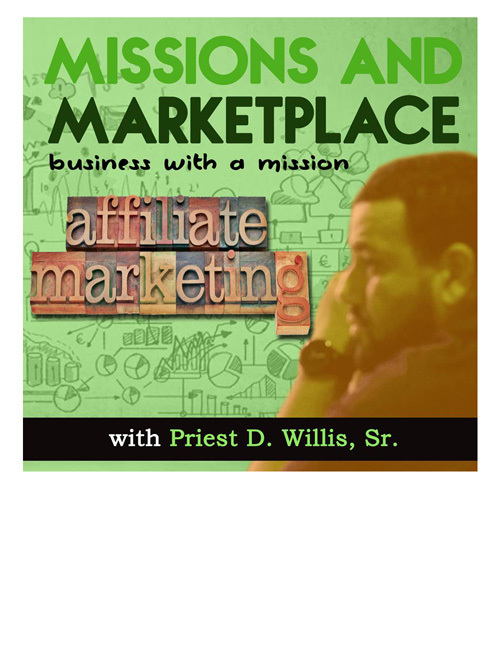 I’ve been in the affiliate marketing space for over 15yrs and have done well both as an affiliate and an affiliate manager. I created sites early on (late 90’s) when I just has Amazon banner up and even as recent as November, 2016 I sold a subscription box affiliate website. I’ve managed small to large multi-million dollar affiliate programs (Buyseasons, Lenovo, etc…), sit on the board of Affiliate Summit the largest affiliate marketing conference. We get emails, calls, FB messages weekly on people starting out and wanting to learn. Some confused by there being so much information out there, I thought I would share what I know. I’m starting with an interview I did last year, 2016 on Matt Tran’s Engineered Truth Channel. A channel dedicated to giving career advice and I was honored that he had me on to discuss my journey and what I know about the business today. Although this space changes a lot, some things stay the same. I hope there’s something you can take from this. This year my team and I will be doing a video on starting an affiliate site from start to finish and everything in between. I want you to see real-time how it’s done. I purchased the domain name Iwanttobeanaffiliate.com to have a live Google hangout (no cost) and document the journey. Would that? If you have business or affiliate questions, click here, leave a recording and if we use your question live on the podcast, you’ll get a FREE shirt! Who doesn’t like free…or shirts? You should see my shirt drawer. It’s shameful.